Please take a look at our featured properties for sale to see if any of them might be right for you. Please feel free to contact us if you need any additional information. "We are dedicated to building truly superior homes with simple, timeless principles, attention to detail, honesty and clear communication. We want our clients to have a pleasurable and satisfying experience." 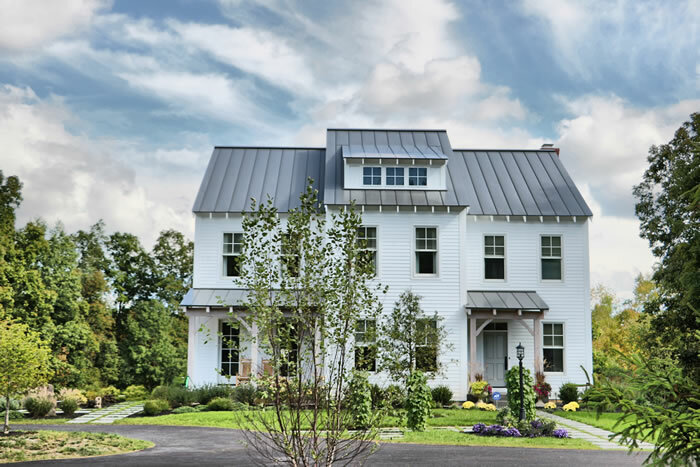 A modern version of the iconic White Farmhouse & Barn set on a beautiful country Homesite yet only a stone’s throw from all of the very best that Saratoga Springs has to offer. 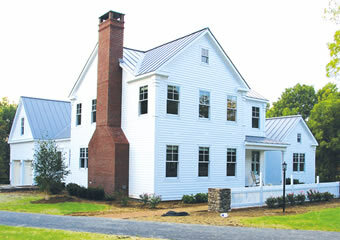 Modern, edgy Farmhouse & Barn set on a beautiful 2 acre country Home site located in the heart of Saratoga Springs. 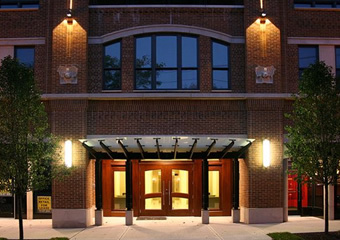 In the heart of Downtown Saratoga Springs, next to historic Congress Park. The elegant details of Adam-style architecture characterize our fully furnished show home. 2 wooded homesites nestled among 40 acres of mature forest.